We've taken an old classic and made it even better by adding lycra to give an even better fit. Made with ultra soft combed cotton yarn, your feet will stay cool and comfortable all day long. Last remaining stock at these clearance prices. 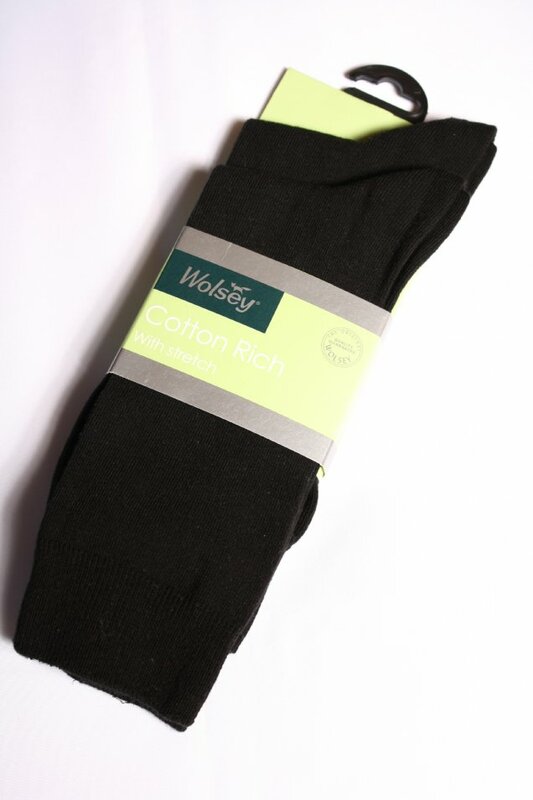 Flat Knit Cotton Rich Socks-2 pair pack. Combed cotton blend yarns give our socks a luxurious soft handle you can really feel. 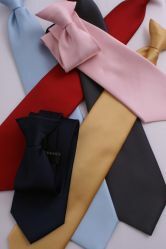 Combed Cotton for soft handle and comfort. Available in UK size 7-11. (Euro 40-45). Just pick your foot size and we will send you the size to fit.